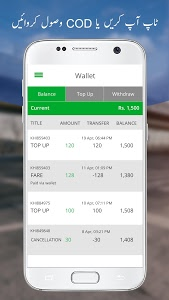 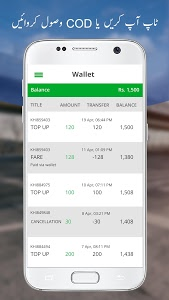 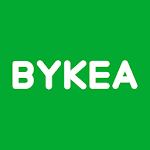 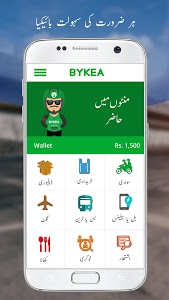 New feature become Bykea added on app. 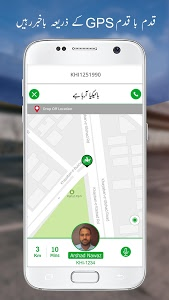 Easy & enhanced maps search. 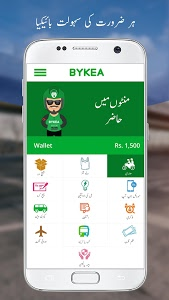 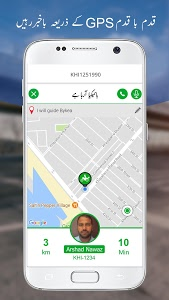 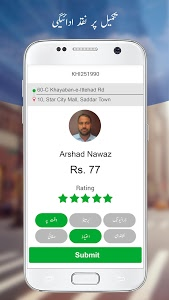 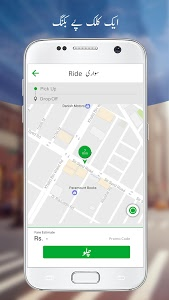 Similar to "Bykea - Ride, Delivery & Khareedari"